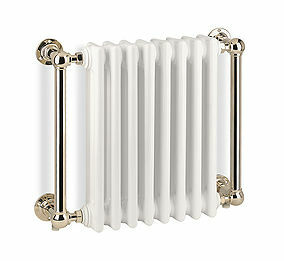 The Blenheim 1 radiator is a stylish radiator that is wall mounted, The Blenhiem 1 radiators are designed to fit in rooms where space is at a premium. 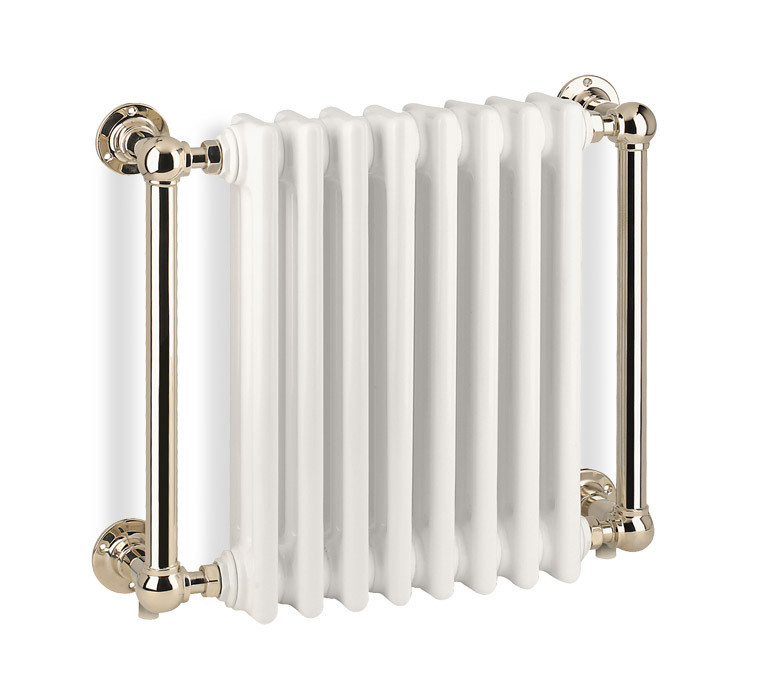 The Blenheim 1 radiator is available to use with a conventional heating system, all electric or dual fuel giving you the ultimate energy flexibility. Centre to Centre525mm / 20.67"
Valve Pipe Centres525mm / 20.67"
Wall to Centre Tapping55mm / 2.17"